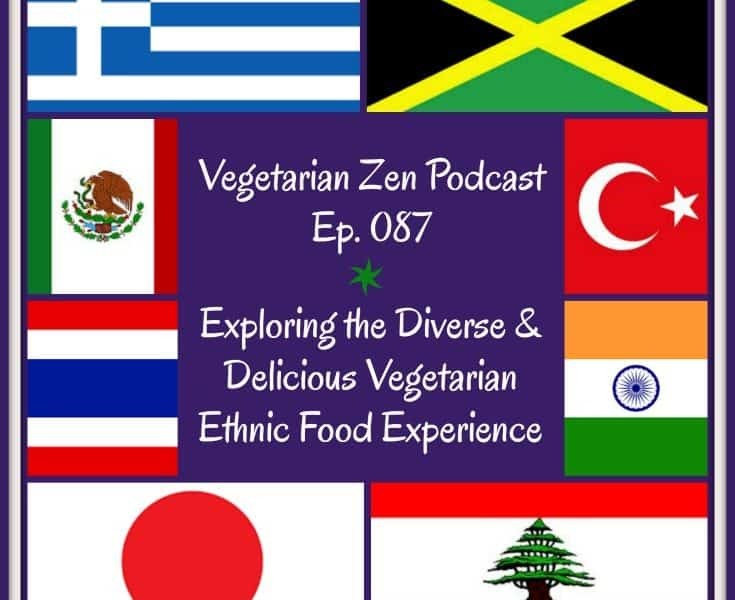 In this episode of the Vegetarian Zen podcast we take a look at the vegetarian and vegan offerings of several ethnic cuisines, including Chinese, Indian, Japanese, Mexican, Middle Eastern, and more. 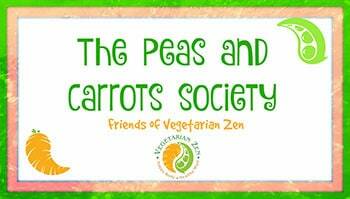 We also make you aware of some of the “hidden” non-veg aspects of foods from these cultures. Thanks for another great episode!! My favorite ethnic cuisines are Indian and Thai. I was enlightened and thankful when I heard you say that the rice may sometimes be cooked in chicken broth. I’d never considered this before. 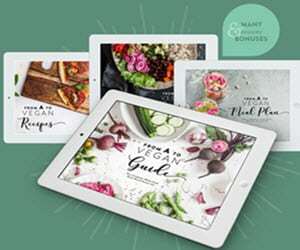 I am striving to be 100% vegan and this helps. 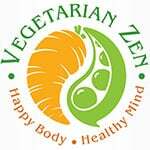 Thanks, as always, for helping me make healthier and more ethical choices when it comes to food. You guys ROCK!!! Thanks for your kind words. I’m glad you enjoyed the episode about ethnic cuisines. There are so many that we want to try! It’s nice to know that the info about rice and chicken broth was helpful to you. Thanks for listening!